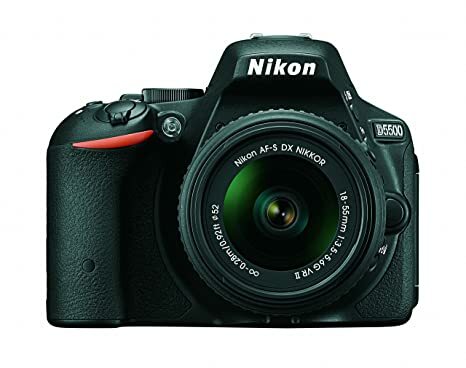 The price for Nikon D5500 DSLR Camera (Body with DX AF-P NIKKOR 18-55 mm F/3.5 - 5.6G VR Kit) ( Black ) is valid across Bangalore, Hyderabad, Chennai, Mumbai, Delhi, Pune and Kolkata. 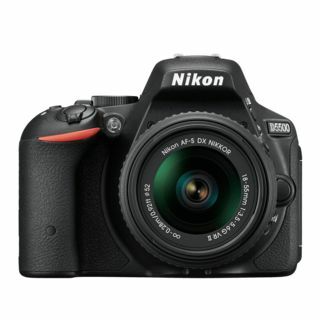 The Nikon D5500 DSLR Camera (Body with DX AF-P NIKKOR 18-55 mm F/3.5 - 5.6G VR Kit) ( Black ) is available at best price of INR 44009 on TatacliQ. 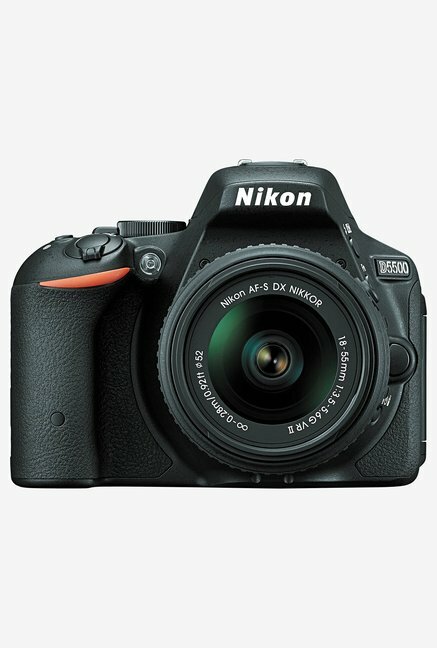 One of the best cameras for entry level DSLR. Have used extensively and the results are fantastic. Have combined with Nikon 50mm and 35 mm lenses to get some very good pictures.